Michael McNiven (Photo by Amy Johnson | © Rocket Sports Media) Unauthorized use prohibited. 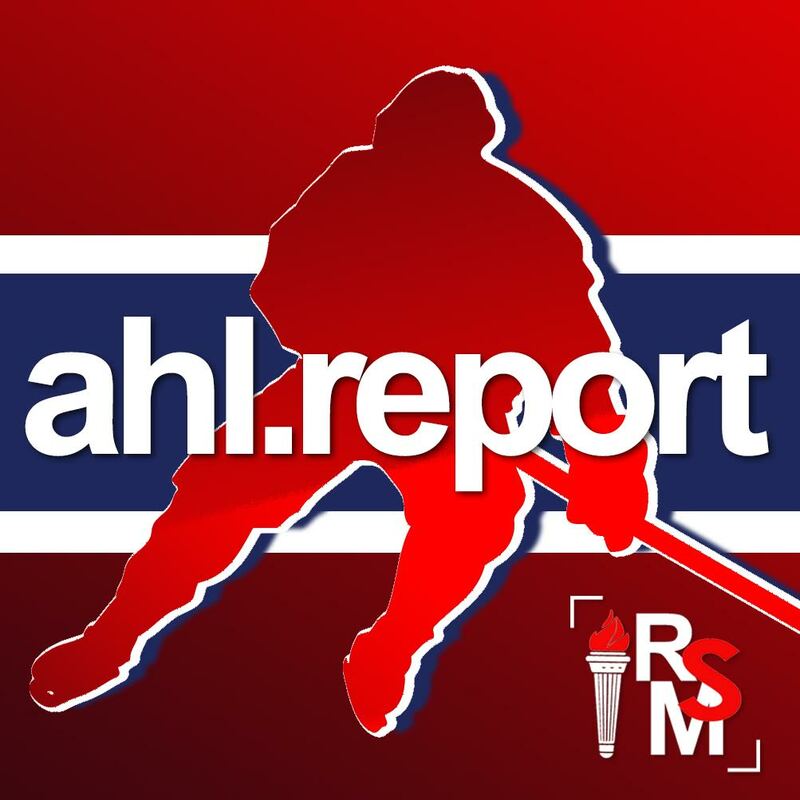 HERSHEY, PA — The AHL Report team from Rocket Sports Media was on site for the Laval Rocket game against the Hershey Bears on Saturday, January 26, 2019 at Giant Center in Hershey. 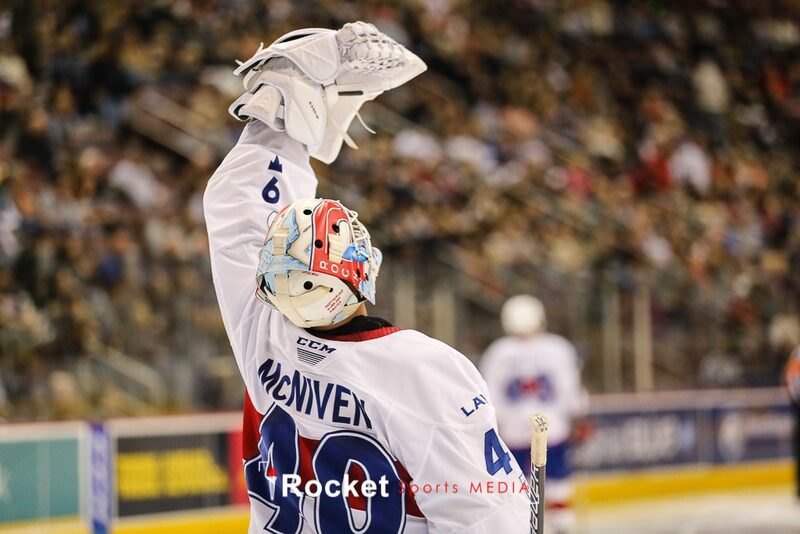 AHL Report interviewed Laval Rocket goaltender Michael McNiven, forwards Alex Belzile and Byron Froese, as well as head coach Joel Bouchard after the game.